Corporate environments rely on the smooth management and interchange of data to succeed on a day to day basis. 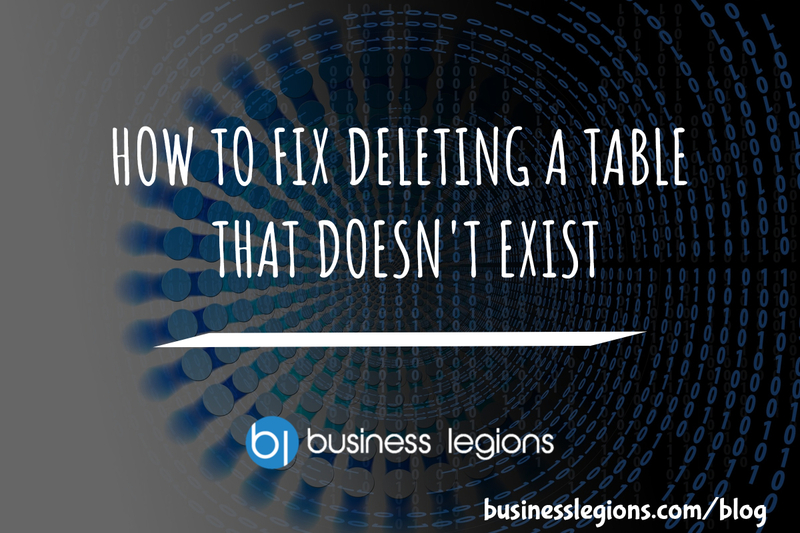 To do this, many businesses rely on Microsoft SQL Server and Oracle Sharepoint. In this course, you’ll learn all the essentials to administering these systems in a corporate environment, giving you a leg up towards high-paying jobs in the IT sector. e-courses4you’s mission is to provide forward thinking training with you in mind. Whether you want to advance up the career ladder, are looking to start a new job, are thinking about a home based business or want to improve your general health and fitness, e-courses 4 you, will deliver you training to improve EVERY aspect of your life. Their courses are provided by leading experts in their fields. Celebrity partners include Brian Tracy, Tony Robbins, and Stephen Covey and their business packages are partnered by Microsoft to bring you content which is not just average but outstanding! Do you want to master SQL, and start making more money with each paycheck? Even the lowest payed SQL developers make upwards of $60,000 per year, and this course will teach you the skills necessary to rock out SQL Statements, Views, Stored Procedures, and more. Bill Sims has spent his life teaching others how to be better developers and master the art of software engineering. He has designed many enterprise-level applications as well as iOS and Android applications. The skills he teaches in his courses are the same skills that he uses every day to do everything from running his teams to consulting on projects. In his career, he has found classes like this to be helpful in advancing his career, and he hopes to drive you to the next level in your own career. SQL is one of the top tools for database management on Earth, and an important skill in many industries that can help your resume stand out. In this course, you’ll learn the basics of writing Oracle SQL statements, honing the skills that allow developers, database administrators and end-users to write queries against single and multiple tables, manipulate data in tables and take advantage of Oracle supplied row functions. It’s the first step toward mastering this invaluable tool. At GogoTraining, their mission is to help you master the world by unlocking your full potential. They do that by working with technology masters to create curriculum paths in key technologies. These paths allow you to jump in at the level that is right for you so you can master the technology. For more details on this course and instructor, click here. 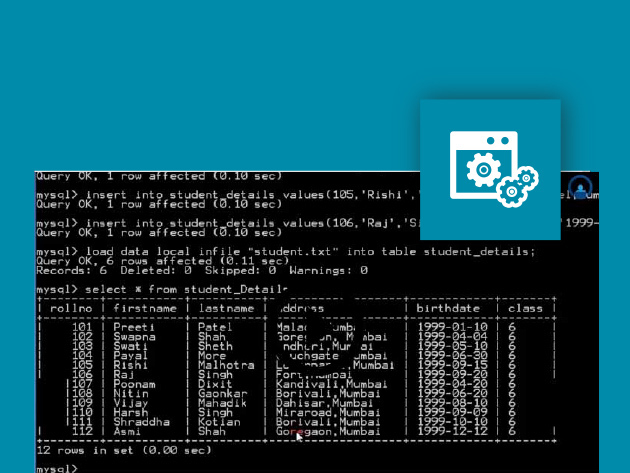 This course will take your SQL knowledge to an advanced level, helping you to query and manipulate data more effectively within a database. You’ll discuss advanced querying and reporting techniques like using SET operators, writing hierarchical queries, and using the flashback query feature. By course’s end, you’ll be working with databases like a pro and have a highly employable skill. PL/SQL is Oracle’s proprietary database language, used by many companies around the world to manage mass amounts of data. 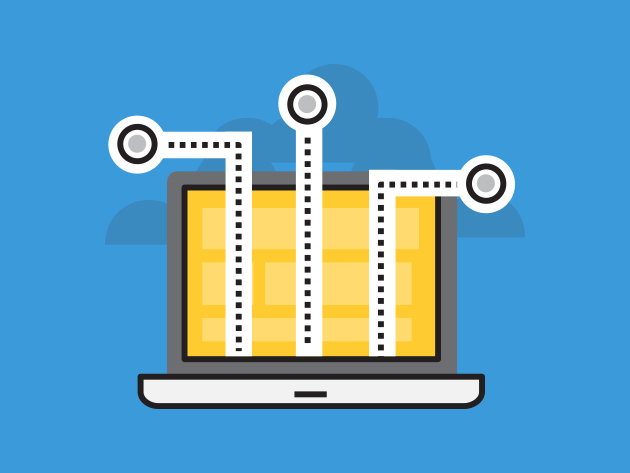 Over this course, you’ll get your first introduction to this powerful language, learning how to create PL/SQL blocks of application code that can be shared by multiple users, forms, reports, and data management applications. This comprehensive course will serve as the foundation for your understanding of some of Oracle’s top tools. 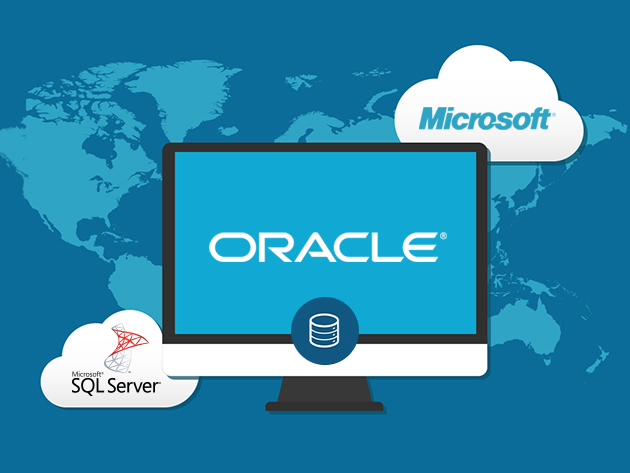 Oracle provides some of the leading database management tools on Earth, and in this comprehensive course you’ll get a full-scale introduction to using and administering databases with Oracle software. 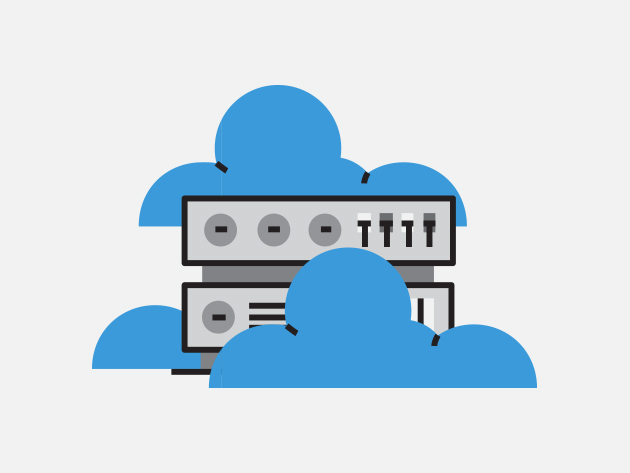 You will explore how an Oracle Database applies ‘cloud computing’ to multiple computers to provide fast, efficient, secure data storage and manipulation that easily scales to thousands of clients, and develop the skills to manage this computing in enterprise environments. Expounding on your Oracle education, this course will teach you how to install, administer, and maintain an Oracle 12c database in an effective and efficient manner. 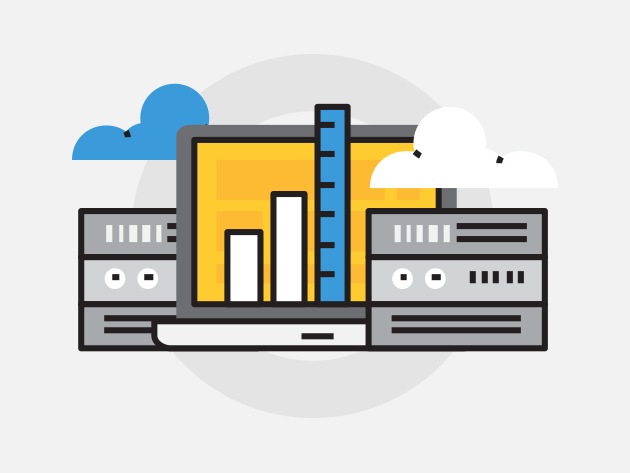 You’ll explore performance monitoring, database security, backup and recovery techniques, and much more. Describe how to use Oracle’s advisors to help tune & monitor database performance. 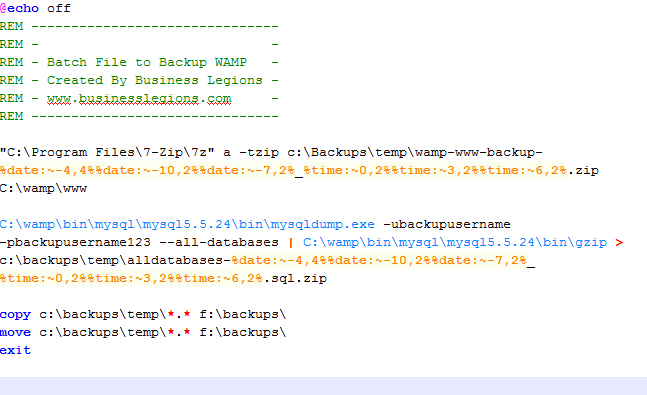 Pushing your Oracle database administration expertise to a more advanced level, this course will focus primarily on backup and recovery operations. You’ll learn how to utilize Oracle’s new FLEX ASM technology, as well as its 12 tuning features. Knowing how to perform these operations will give you a leg up in the job market. 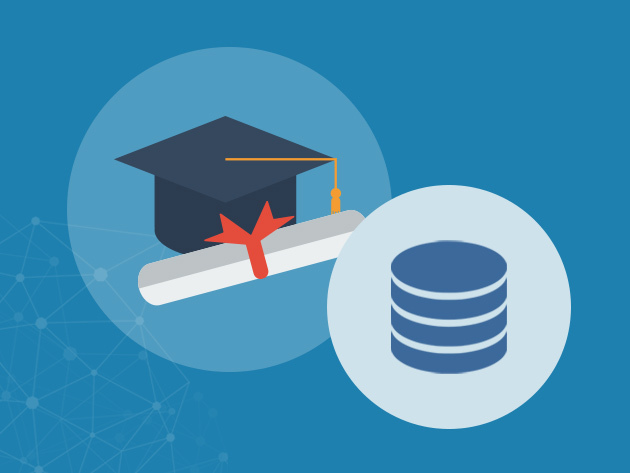 In this final, advanced Oracle training, you’ll iron down your database management skills with Oracle 12c and be prepared to earn professional certifications that will help you land high paying jobs. 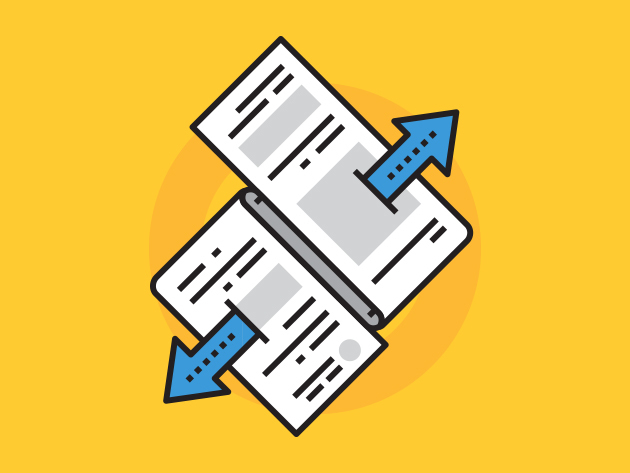 You’ll learn how to perform Oracle’s flashback technology, recycle bin, flashback data archives, and utilize Oracle’s tuning tools such as AWR, SQL Tuning Advisor and SQL Access Advisor. 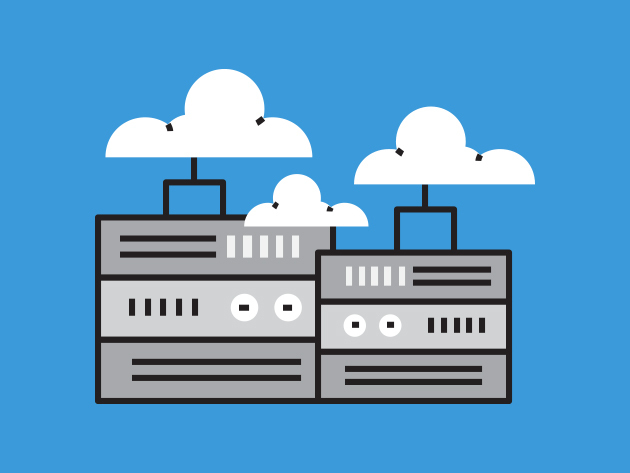 SQL Server is the foundation of the Microsoft data platform, and a leader in the deployment and management of industry databases both in-house and in the cloud. It enables enhanced in-memory performance, provides for faster transactions and queries than disk-based relational databases, and offers real-time operational analytics. In this comprehensive training course, you’ll learn everything you need to pass the Microsoft SQL Server 70-464, 70-465, 70-411 and 70-412 certification exams. Through lectures, activities, and study guides, you’ll soon be qualified for high-paying Microsoft database management positions. LearnSmart has served the technology community with high-quality certification and skills training since 1997. LearnSmart has grown rapidly as a leading provider for individuals and corporations, serving clients from a broad range of Fortune 500 companies, as well as universities, government institutions and the armed forces. For more details on this course and instructor, click here. NoSQL databases have grown in popularity recently due to their immense scalability, availability, and fault tolerance. NoSQL helps analysts work with high volume and disparate data types by efficiently handling unstructured, messy, and unpredictable data. To work in data-driven business these days, you need a background in NoSQL, and this is where to start. An initiative by IIT IIM Graduates, eduCBA is a leading global provider of skill-based education addressing the needs 500,000+ members across 40+ countries. Their unique step-by-step, online learning model along with amazing 1700+ courses prepared by top notch professionals from the industry help participants achieve their goals successfully. All their training programs are job oriented skill based programs demanded by the industry. At eduCBA, it is a matter of pride to us to make job oriented hands on courses available to anyone, any time and anywhere. For more details on this course and instructor, click here. 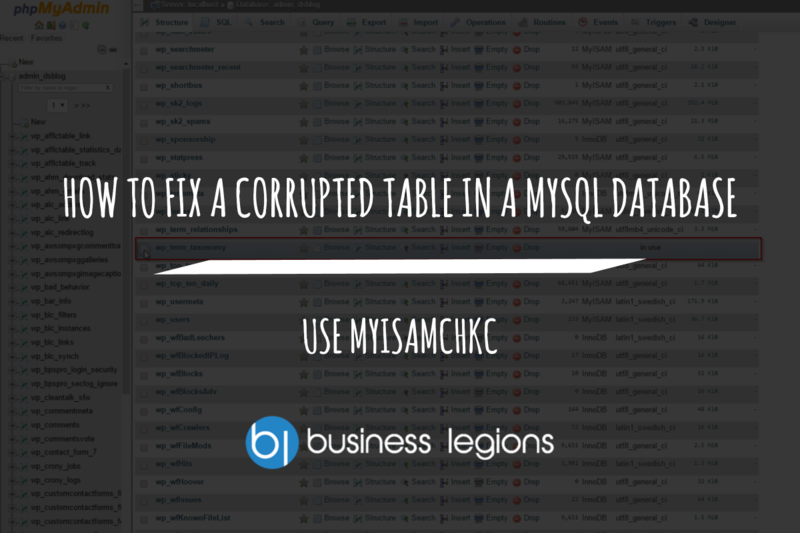 MySQL is the most popular open source SQL database management system, allowing users to effectively manage data and design robust, efficient databases. In this course, you’ll learn everything you need to start using MySQL in web, cloud, and embedded applications. 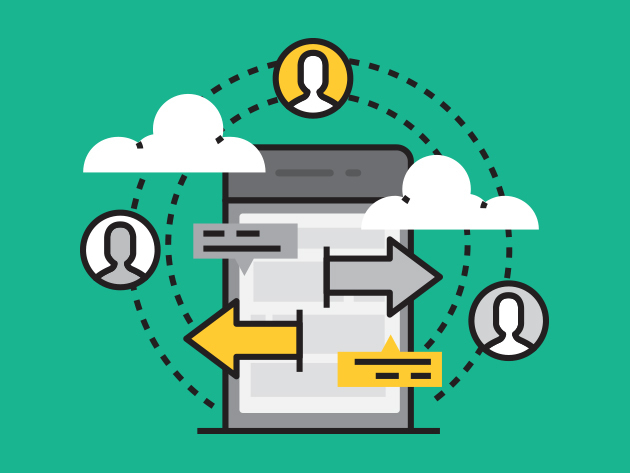 If you have any interest in developing apps, it’s important to have a good handle on relational databases, and this is an excellent place to start. MongoDB is a NoSQL database that makes the integration of data in certain types of applications easier and faster. 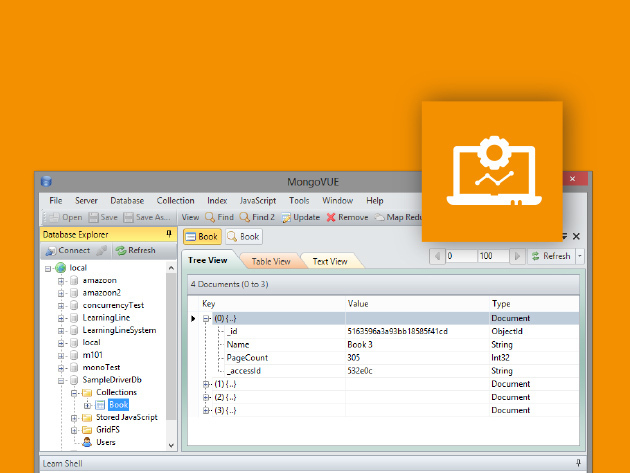 Being able to effectively use MongoDB can make your web apps more dynamic and user-friendly. In this crash course, you’ll learn everything you need to start working with MongoDB. Informatica is a service that delivers enterprise data integration and management software powering analytics for big data and the cloud. 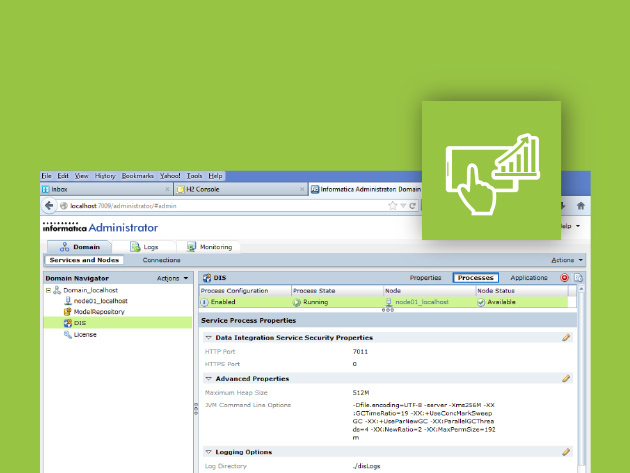 Dynamic Access Control, or DAC, comprises Informatica PowerCenter Workflows as the active component to control the interface workflows. These tools make data integration significantly easier for corporate environments, and companies will pay handsomely for Informatica pros. This course will help you become one of them. 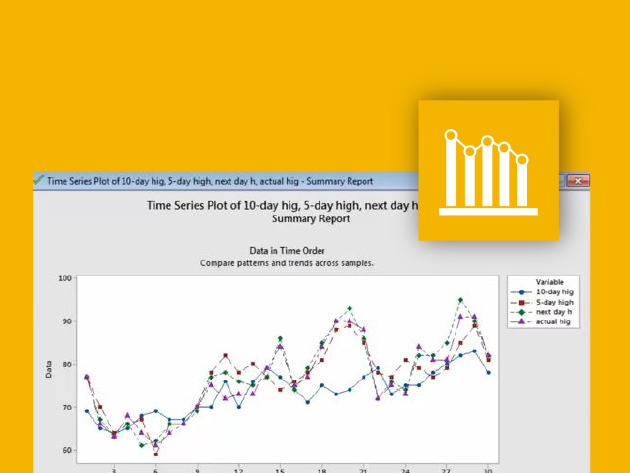 Tableau is an extremely useful data analysis tool that allows you to visualize data efficiently. 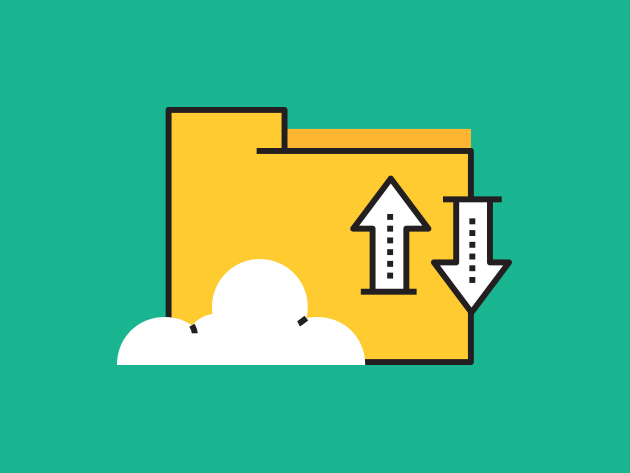 It connects easily to nearly any data source, from Microsoft Excel to web-based data, and creates visualizations without having to write a single line of code. 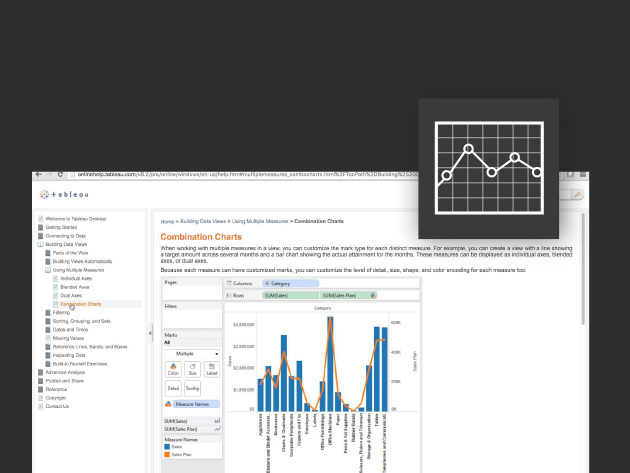 Tableau is immensely useful, especially in corporate environments, for communicating data in a precise, accessible manner, which makes the demand for Tableau aficionados high. 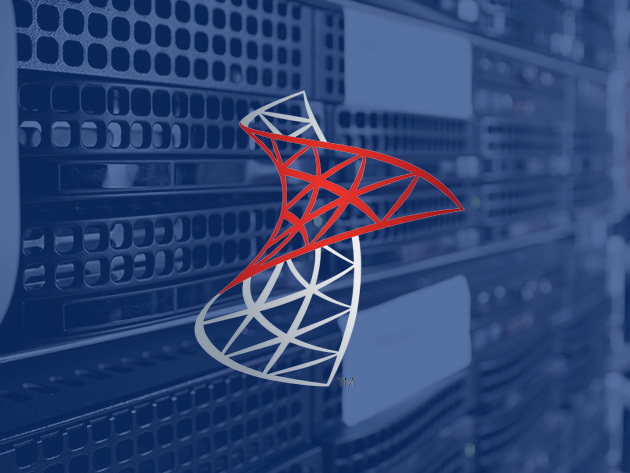 Microsoft SQL Server Integration Services is a platform for building high performance data integration solutions, including extraction, transformation, and load (ETL) packages for data warehousing. 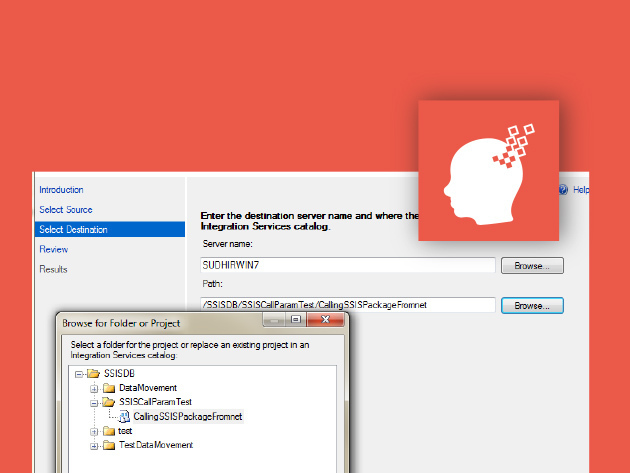 SSIS also includes graphical tools and wizards for building and debugging packages. Through this training, you’ll gain the skills you need to use SSIS as a business intelligence tool, thereby greatly increasing your ability to score high paying data jobs. This course will introduce you to Microsoft SQL, and the most important concepts behind databases and the process of building them. 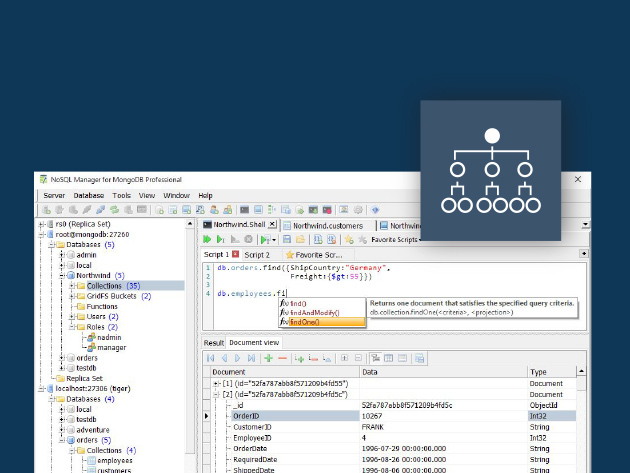 You’ll gain a comprehensive overview of all the major components of the SQL Server product suite, and dive into relational DBMS. By course’s end, you’ll have a strong grasp of SQL, perhaps the most important data management language on earth. 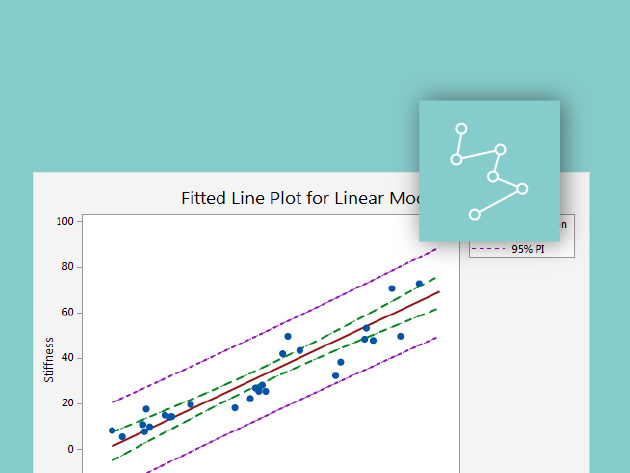 Regression modeling is one of the core tenets of predictive modeling, allowing you to build strong models to effectively predict outcomes. In this course, you’ll develop regression modeling skills across a variety of business sectors and domains. Learning these data modeling skills will be an excellent addition to your resume, and can help you nail a new, high-paying career. 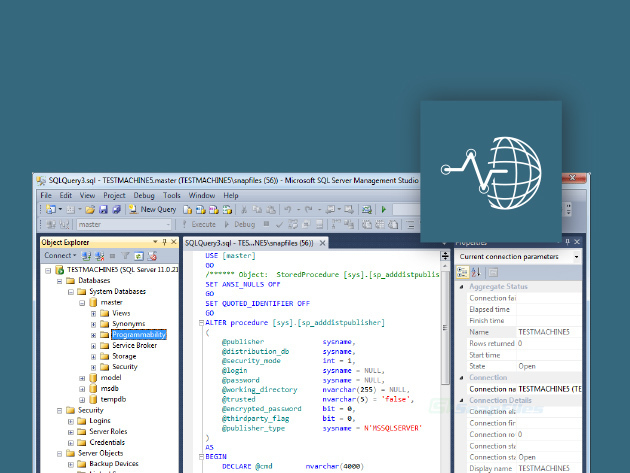 Minitab is among the leading developers in the world for statistical analysis software, as well as software for Six Sigma, lean, and other project management tools. Used by thousands of companies and universities throughout the world, Minitab software is perhaps most prominently used in predictive modeling. Through this course, you’ll learn how to apply Minitab to predictive modeling in different business sectors, thereby picking up a vital skill that can set your resume apart from the pack.